Esala Full Moon Poya Program will be held on the Sunday, July 13th, 2014 from 7:30 am to 5:30 pm at the Georgia Buddhist Vihara. We invite you all to join the program. The Georgia Buddhist Vihara cordially invites you to participate this year Vas Aradhana (Rains Retreat or Monsoon Season Retreat Invitation) for resident monks on Saturday, July 12th, 2014 from 7:00pm to 8:00 p.m. at the Georgia Buddhist Vihara. This year Vas Aradhana will be done by Ruwani & Uditha Walivita Family. 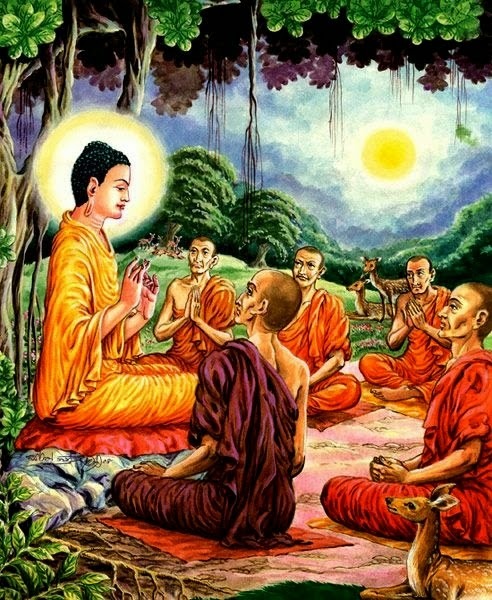 11:30 am – 12:00 nn: Dana offering to the monks and those who observe eight precepts. 3:00 – 3:15 pm: Break. 5:30 pm: Termination of the Sil and Gilanpasa Puja.